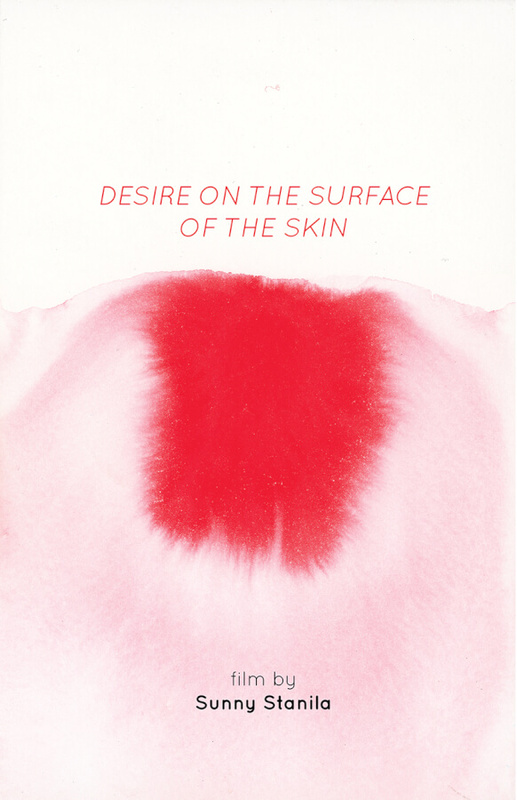 Desire on the Surface of the Skin is an abstract visual poem exploring desire and touch. 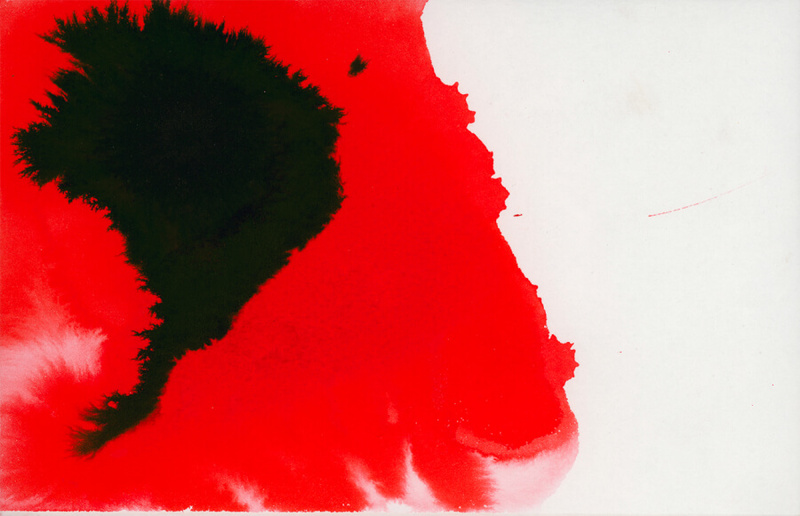 The images focus on the viscosity of ink staining paper, flowing and troubling the clarity of water. The film compares paper to the surface of skin and studies the textural experience of touch by the bursting of colour. The extreme enlargement in the animation creates an intimate relationship with the pigment and textures. The director embraces unpredictability and investigates the physicality and tangibility of the materials and their transition into motion. The soundtrack includes field recordings done by the artist. Approaching film as sensation the author investigates physiological bodily responses that are deeper than reason.